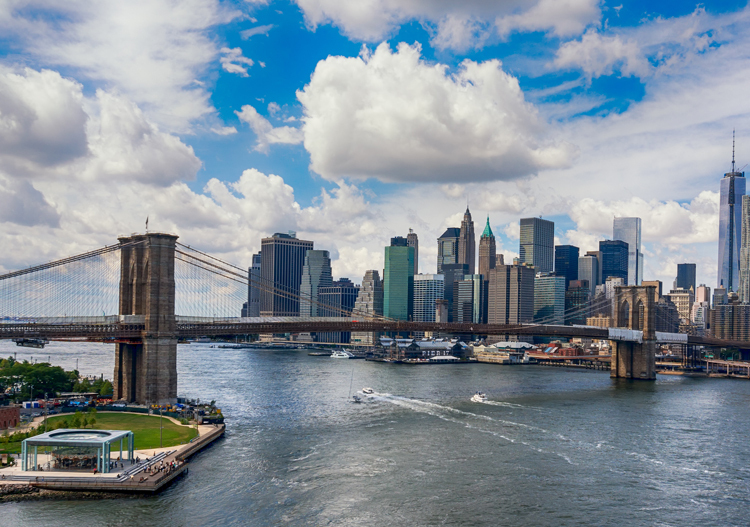 New York — Stantec welcomed three strategic hires to its growing Tri-State Water practice in response to rising priorities in the local market. The addition of these seasoned experts in water/wastewater engineering, hydraulic modeling, tunneling, and combined sewer overflow (CSO) storage and conveyance enhances the diverse technical capabilities based in Stantec’s multi-disciplinary New York City office. Saeid Rashidi, Ph.D., PE — Rashidi joins Stantec as Senior Principal, Tunneling and Trenchless Engineering Practice Manager. In his role, he specializes in the structural design of above and below-ground structures, including soft ground tunneling, hard rock tunneling, water and wastewater tunnels, transportation tunnels, and tunnel rehabilitation. Rashidi has over 25 years of experience leading diverse design teams in a variety of project settings, successfully delivering complex infrastructure projects while supporting the growth and development of the practice. Rashidi holds bachelor of science and master of science degrees in civil engineering from Sharif University of Technology and a Ph.D. in civil engineering from the New Jersey Institute of Technology. Mark Bartlett, Ph.D., PE — Bartlett brings extensive professional and research experience in hydrology and hydraulic modeling to his role as a Senior Networks Engineer at Stantec. With over 10 years of experience, he is an established thought leader in resilience adaption with a strong background in statistical analysis, modeling, and project management. Bartlett also is dedicated to the advancement of the industry, having authored numerous publications that advance model physics. He holds a bachelor of science in civil engineering from Brown University, a master of science in environmental engineering from the University of Southern California, and a Ph.D. in civil & environmental engineering from Duke University. Fletcher McKenzie, PE — As a Senior Networks Engineer at Stantec, McKenzie brings proven expertise in hydraulic modeling and water and wastewater engineering. He has 10 years of extensive project experience generating hydraulic models for the analysis of distribution systems, storm flows, floodplains, and in the operation and maintenance of environmental remediation systems. His project experience spans across the US, ranging from water system planning and analysis to pump station surge analysis. McKenzie holds a bachelor of science in civil engineering from Colorado State University and a master of science in civil engineering from Michigan Technological University.